Pink pastel Powerpoint Template is a modern free presentation template that is beautifully designed to make any information stand out. This template is perfect for any presentation. The eye-catching colors used will help the information stand out and visual appeal to the audience. Impress your audience by using this creative, modern, and versatile presentation template. This template is composed of 10 unique slides that you can fully be customized to give the presentation a look you want and to rearrange your information how you think would be best. Thanks to Spesifikdesign for sharing this free template. So what are you waiting for? 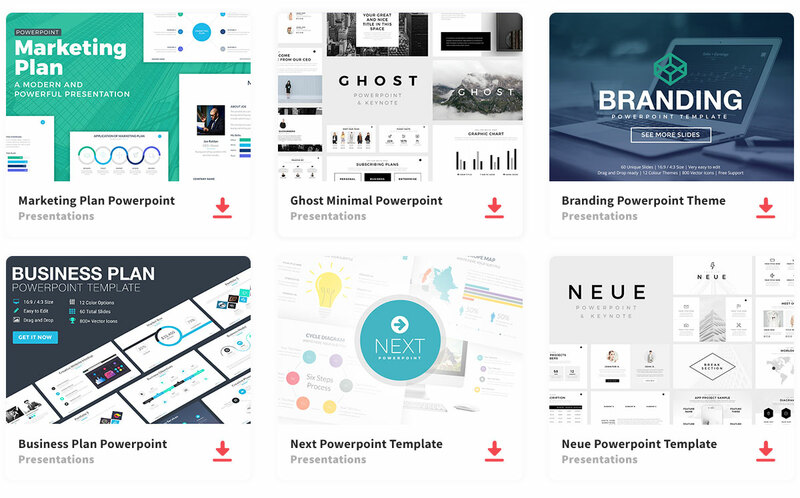 Download this beautiful and creative presentation template.